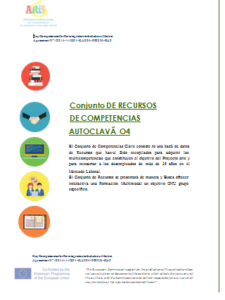 Here you will find publications that have been composed in the framework of projects that we have participated or by the members of networks we belong in and we have contributed in one way or another. 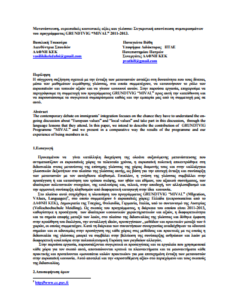 To see any publication click on its image and you will either redirect to a pdf document or a page where the publication is. 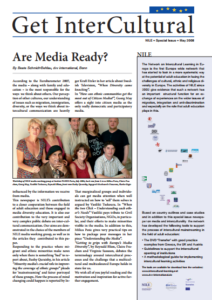 All of the publications are free of charge. 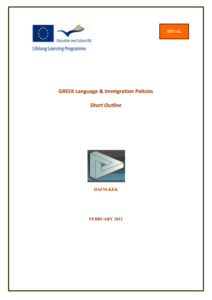 Some files are quite big in size so it might take a while to load. 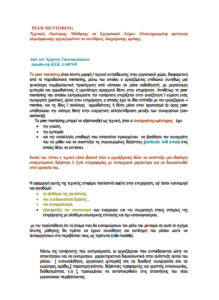 For the Greek version of the following publications click the button on your right. 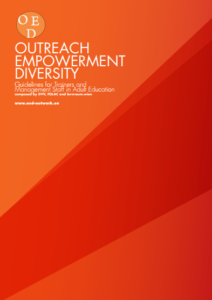 As collective outcome of the ReVoT partnership, we published a booklet that reviews existing vocational training practices in line with refugees’ job integration in the partners’ countries. 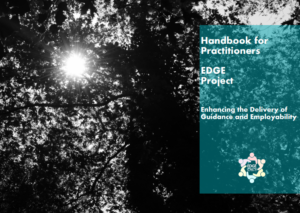 The identified good practices were selected by the partnership since they are transferable under institutional and social preconditions, although they reflect specific, context related, strategies. 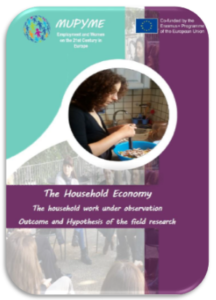 This final outcome reflects the research findings of the two years deliberations, study visits and desk research of the RevoT partners. 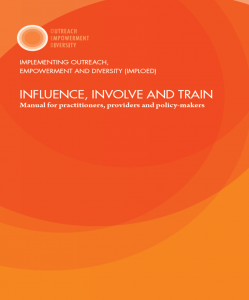 The booklet offers descriptions of relevant VET integration domains which are illustrated by good practice and innovative examples from the countries involved in reference to the relevant national legislative boundaries and context of integration as a whole. 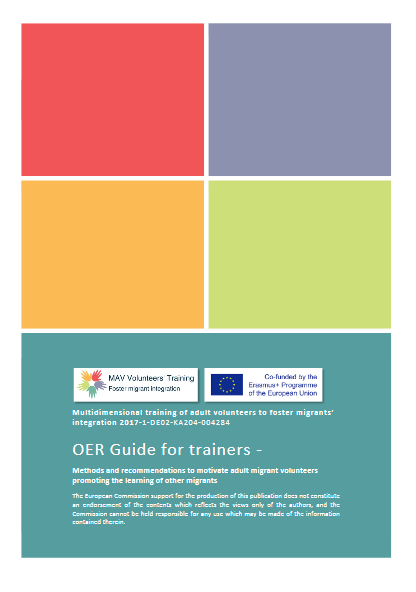 How to motivate adults interested in volunteering to work for and with migrants? 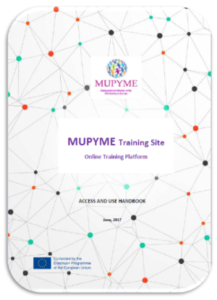 How do you motivate migrants and refugees to attend a training program for a longer period of time? 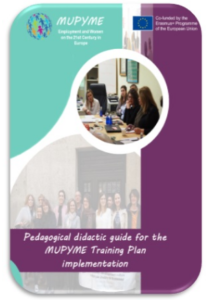 The MAV Guide for Trainers introduces the methodology and approach of MAV. 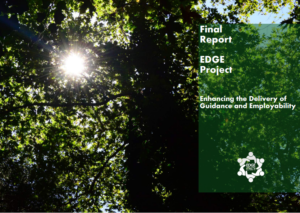 For the development of the guideline experts were interviewed in all project countries. 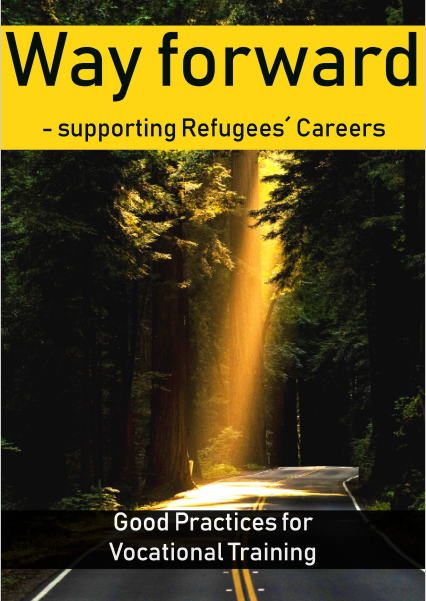 They all have been working for a long time in the areas of volunteering and integration of immigrants. 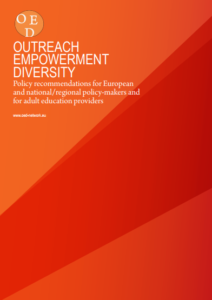 In addition, successful examples of good practice from the areas of volunteering and integration were collected in all partner countries. 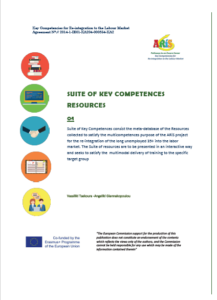 These successful examples can be transferred to other countries and are presented in the appendix of the MAV Guide. 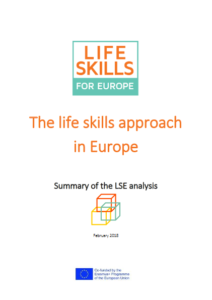 The LSE framework offers an overarching framework for life skills learning that is applicable across Europe. 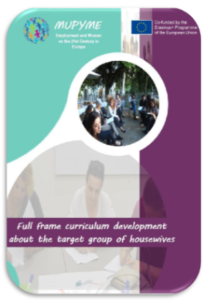 The framework is not a curriculum, syllabus or scheme of work to be followed but a simple, yet powerful, tool to facilitate life skills curriculum development. 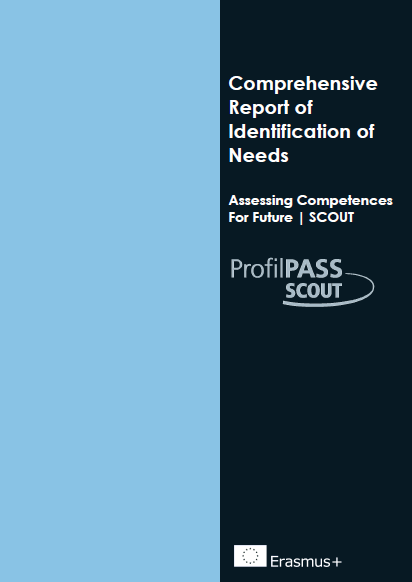 In the framework of SCOUT project, the partners carried out a research concerning the identification of needs of the target group. 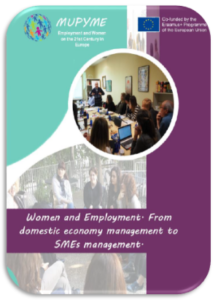 In this report you will find refences to social policies, actions and projects to facilitate the integration of refugees and migrants in the host societies and results from the focus groups/individual interviews carried out by the partners. 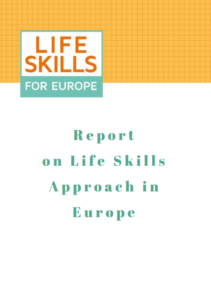 “Report on Life Skills approach in Europe” & “The life skills approach in Europe” are two products of the project “Life Skills for Europe“. 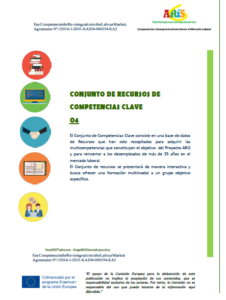 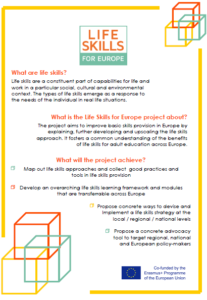 The first document consists of the complete analysis that the project consortium did on the life skills issue. 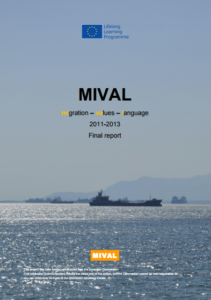 The second one, is a summary of the report. 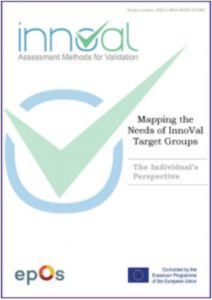 Mapping the Needs of InnoVal Target Groups: The Individuals Perspective, is a study carried out by Dafni Kek, investigating the specific needs of disadvantaged groups such as migrants, refugees, early school leavers and long-term unemployed. 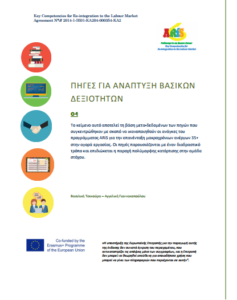 The identification of the learners’ needs is in line with the direct, context-related experience that Dafni Kek, working in a rural area of Greece has built for more than 20 years in the field of non-formal Continuing Vocational Education and Training, cooperating with a large number of learners. The InnoVal Online Consultation Analysis, carried out by EUCEN, pointed out the most important barriers and enablers on the use of alternative assessment methods by reaching out to practitioners and organisations active in the field of validation of NFIL. InnoVal Needs Assessment is a report carried out by EIESP, complementing the previous two reports and setting the outline of the state of the art regarding the implementation of alternative assessment methods for validation of NFIL across Europe. 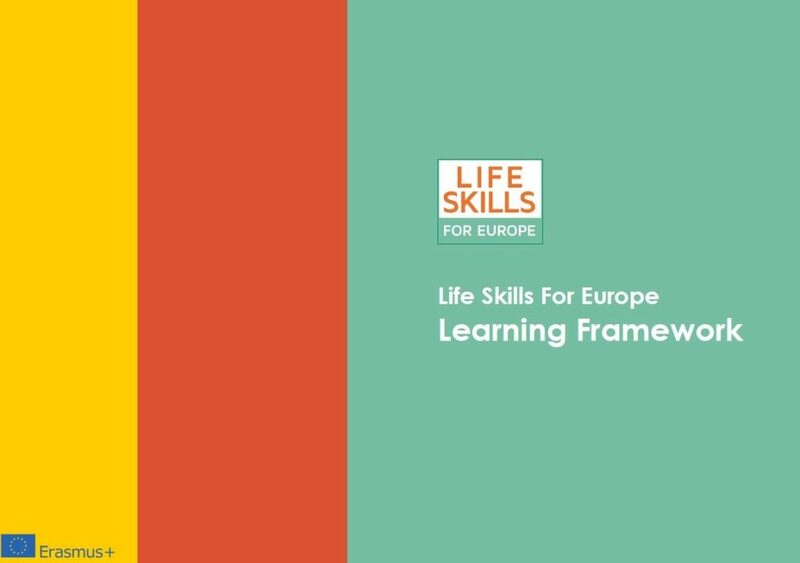 European Association for the Education of Adults (Belgium).Brussels. 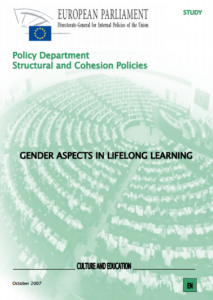 lifelong learning; gender issues; equal opportunities (jobs); Womens education; womens participation; student participation; case studies; Germany; Greece; Ireland; Poland; Spain; UK. 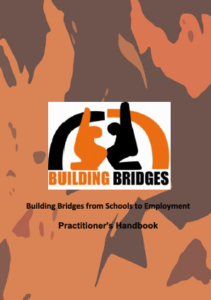 Engaging socially and educationally disadvantaged adults in lifelong learning is possible: find out how in the implOED manual.